West Elementary teacher Jackie Harris started this week like many others, working with students in her STEAM lab, creating new and exciting lessons for the students, talking with peers about learning strategies and preparing for her classes. 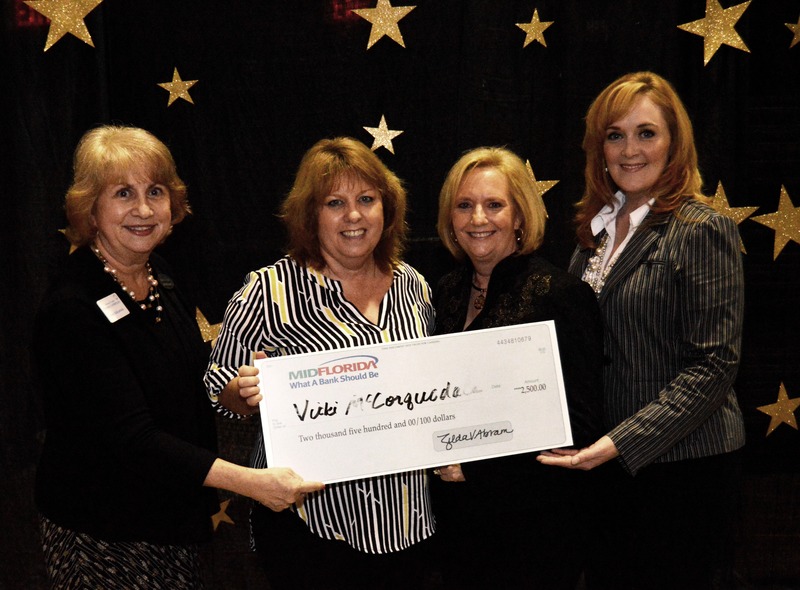 This may seem little out of the ordinary, considering that on January 23th she was named DeSoto County’s Teacher of the Year, an honor that included a check for $5,000, from MIDFLORIDA and several other monetary gifts for her and her classroom. The administrators and staff of West Elementary and the School District of DeSoto County, are as excited for her as are his students. An educator for 9 years, Mrs. Harris is known for having high goals for herself and for her students. “I am inspired to teach so that I can make a difference in children’s lives,” said Mrs. Harris. “I have the potential to make a significant impact on these permeable and easily-influenced lives.” In Harris’s STEAM lab, nothing is an assumed skill. She takes the time to teach students team building and it becomes a priority in her classroom from the first day. Strengths that are evident include students working in a positive, collaborative effort and at the same time working independently in their group. 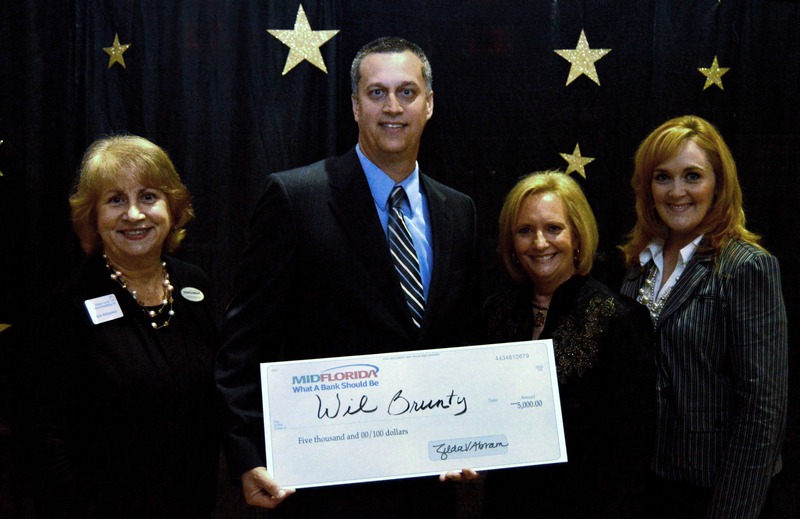 DeSoto County’s Rookie Teacher of the Year is a teacher with less than three (3) years’ experience who exhibits those natural skills and techniques for being a great educator. This year the nominee chosen was Ms. Devin Lipe. A native of DeSoto County and a graduate of DeSoto High School, Ms. Lipe believes that an outstanding teacher should be able to positively interact with their students. “They need to form positive relationships with students and keep their best interest at heart,” she stated in her application. She noted that a great teacher should have the ability to be patient, excited about the subject matter, multi task, and be flexible to change the presentation of material at a moment’s notice to best teach the material. Perla Barajas, Family Service Center’s Testing Specialist, was chosen from a distinguished group of nine (9) district nominees as the School Related Employee of the Year. “I was shocked and honored to be chosen by my school and even more for the entire school district,” Mrs. Barajas said. “It was very much a surprise”. Mrs. Barajas first came to the Family Service Center as a student, passed her GED exam, gained Citizenship, completed the 1050 hour Administrative Assistant program and received her ParaPro Certification in 2010. “I am honored to be representing DeSoto County,” she said.